This card is part of the “America’s Pastime” series and is a one-of-a-kind collage created entirely from baseball cards. It comes in a protective plastic sleeve. Category: Christopher Gideon, Collage, Objects. 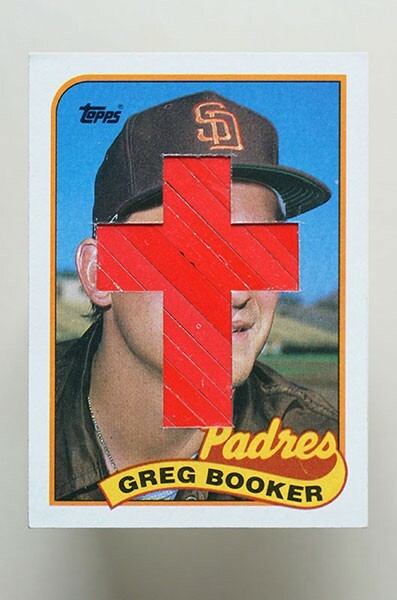 This card is part of the “America’s Pastime” series, which confronts the topic of cultural indulgences and why we go to such great lengths in order to preserve and protect them. By distorting and rearranging the symbols of the cards, something new emerges – something less perfect, but perhaps more valuable – something that represents a more universal truth. 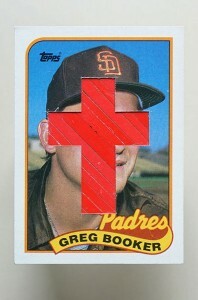 Each card in the series is a one-of-a-kind collage created entirely from baseball cards. It comes in a protective plastic sleeve.